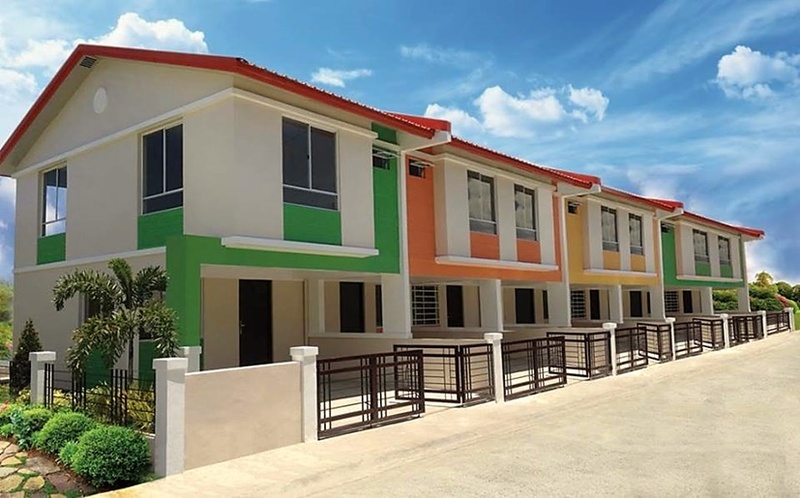 A townhouse is a term used to describe medium-density housing consisting of identical units adjacent to each other or in clusters (may be 3, 4, 5, 6 or even more clusters). House units share the same walls with the adjacent house but each unit has its own door. 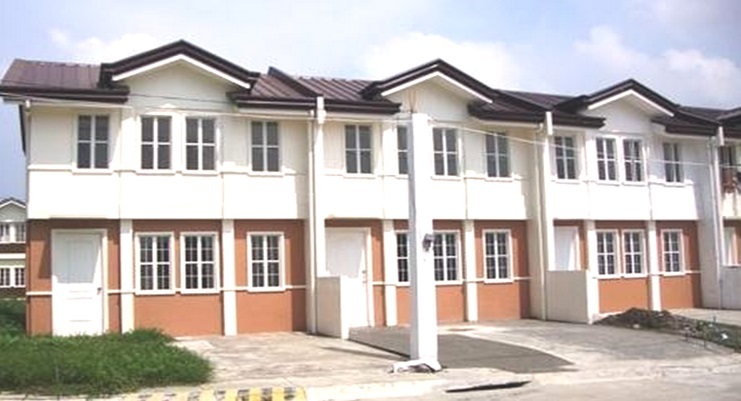 Townhouse units are usually associated to 2-storey clustered housing units, although some have 3-storey. 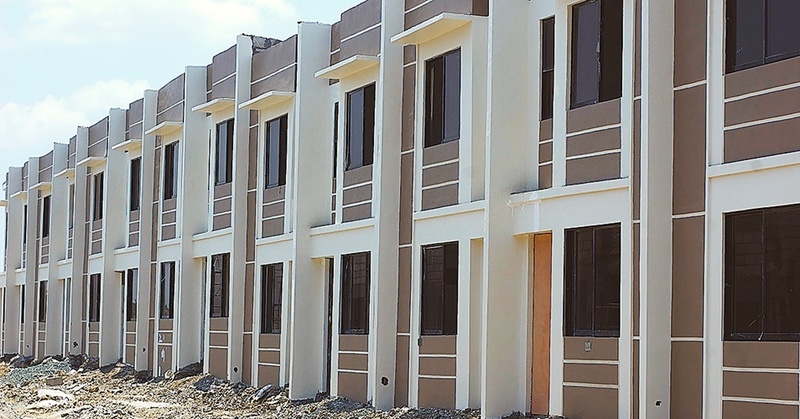 You can have a bare type or complete type townhouse unit. If you opt for future expansion, choose one that has bigger lot area or end/corner lot unit though usually limited. End units have more space for expansion compared to inner units wherein you can expand in front or back and may add another floor. 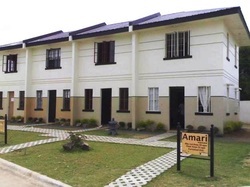 House expansion for sari-sari store, shop or additional rooms or floors must be with the approval of the developer. Lot size, floor area, number of rooms. 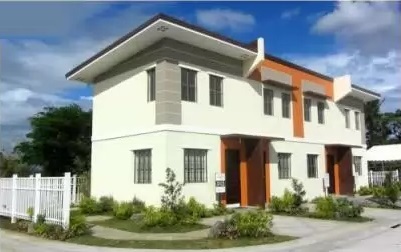 Usually, house units with bigger lot size, floor area and more rooms have higher prices. Ready for occupancy (RFO) versus Pre-selling. 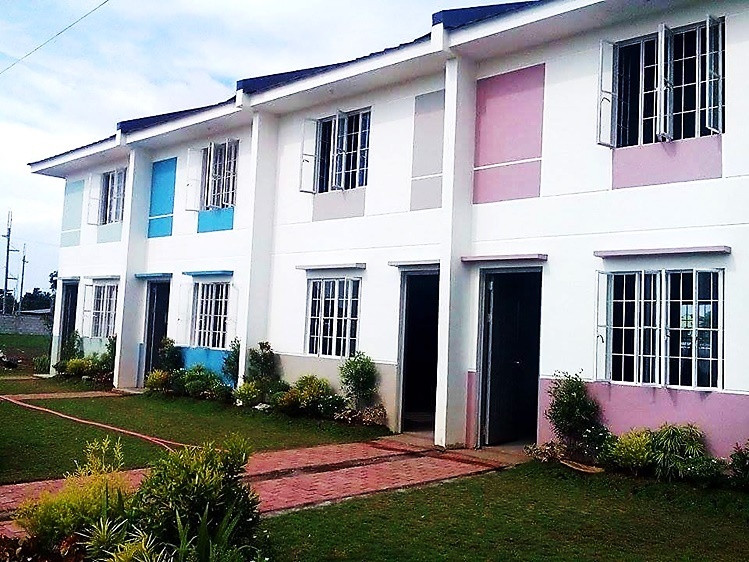 House units in its pre-selling stage are much cheaper and more units to choose from than ready for occupancy units which are usually limited.